All My Party Song videos. 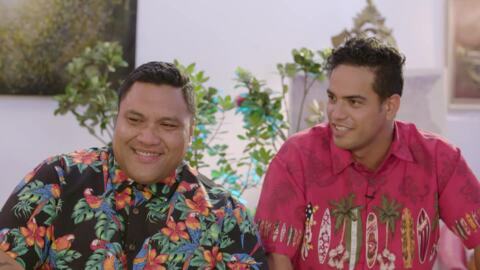 My Party Song brings the party to your living room along with your favourite Māori song birds, The Modern Māori Quartet. There’s a lot of crooning in this weeks episode. 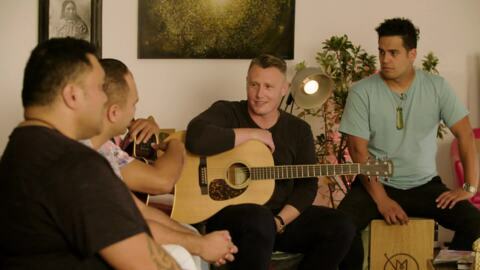 Sensational soul singer Louis Baker gives his sweet spin on Bill Withers’ ‘Lovely Day’ and the lads parachute into their Ōtaki gig. Tonight our guests kick it off with Engelbert Humperdinck’s ‘Wonderland By Night’ and the Eric Clapton classic ‘Wonderful Tonight’. The Quartet continues with the kind of fun that makes a crowd explode with laughter. The MMQ go international with a favourite Chinese party song. 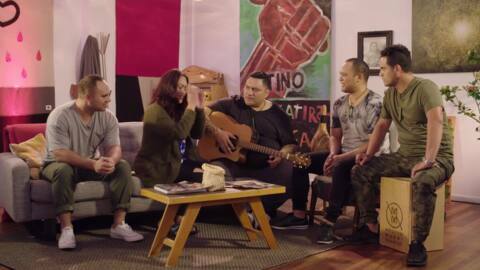 Bella Kalolo's performance of the mega hit ‘Happy’ blows the MMQ out of the living room. 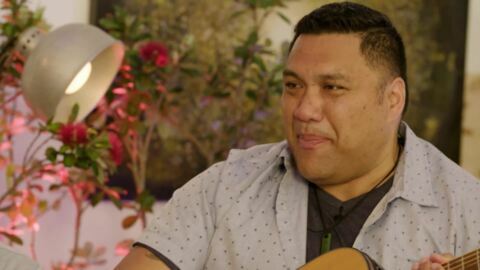 Pio Terei is no stranger to pulling out his guitar and entertaining a party crowd. He does just that with the Quartet. It’s a master class in looking and sounding great at a party. Tonight we have return guest, Whare Isaac-Sharland with two of her children to sing a glorious waiata. 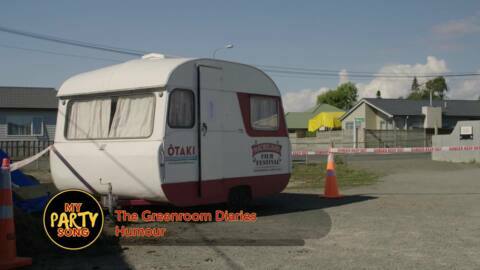 ‘Miss Kihi’ Ririnui has the lads in fits as she maintains she doesn’t go to parties as a singer, ‘I’m a bringer!’. Tonight we have songs to melt your heart. A young man singing Frank Sinatra’s ‘Fly Me To The Moon’ and Jason Te Patu and his tribute to his koro ‘My Eyes Adored You’. The Quartet continue in their hilarious attempts to get to the gig on time.